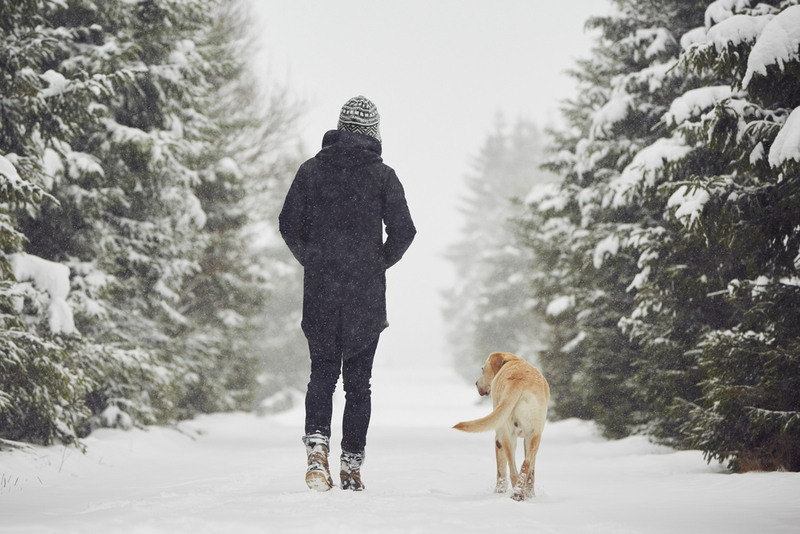 Microchipping is another way to help lost pets to be reunited with their owners. Having your pet microchipped is another way to help to have your pet returned to you if they become lost. A small microchip is inserted by your veterinarian under your pet’s skin, each chip has its own number. After the chip is inserted, the owner has to then register with the chip company. You only need to register once, however, if at any time during the life of your pet you move or change your phone number, be sure to contact the chip company to update this information. All SPCAs and veterinary hospitals are equipped with microchip scanners. Should a lost pet come into their care, they will scan them for a chip. If a chip is found, they will contact the company to get the owner’s contact information. 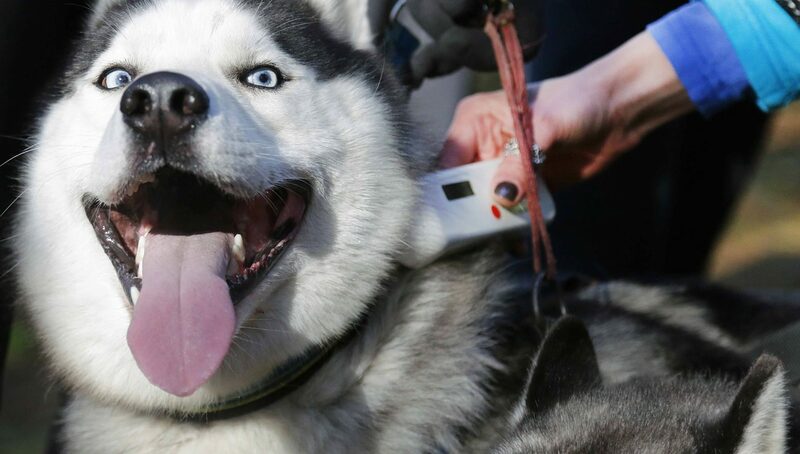 If you are interested in microchipping your pet, please contact our office for pricing.